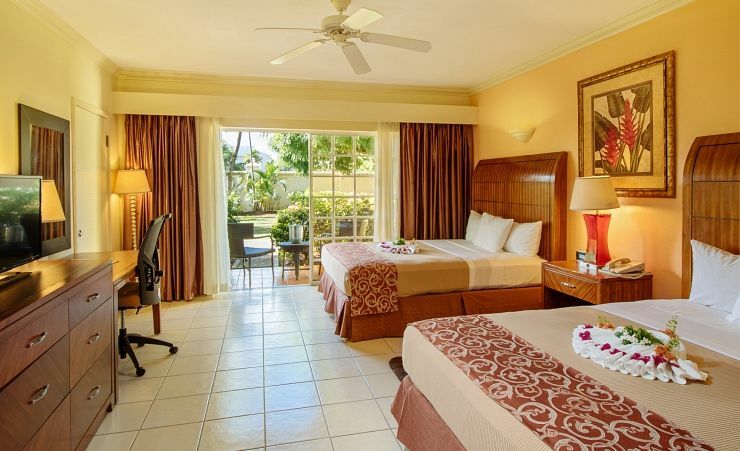 A wonderful boutique style retreat, the Bay Gardens Hotel offers a relaxing experience from the minute you arrive with unmatched Caribbean hospitality. The stunning Reduit Beach is just a 10-minute walk away and conveniently the hotel also offers a complimentary shuttle bus. 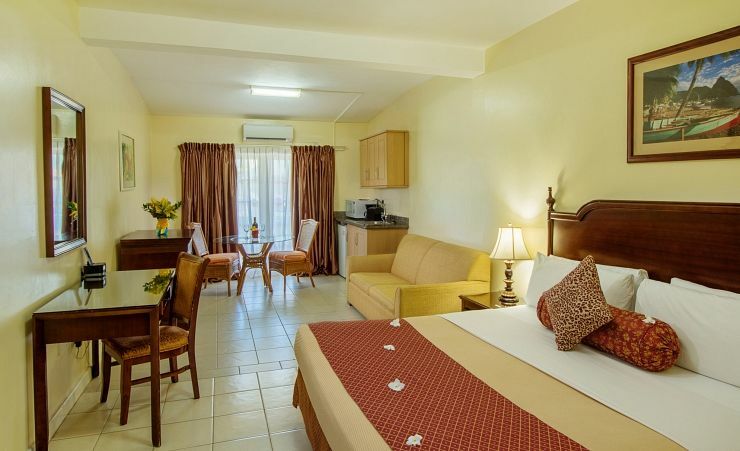 With so many delicious dining options in Rodney Bay Village, Bay Gardens offers a Dine Around option for stays of seven nights or over which allows you the opportunity to dine at a choice of 7 restaurants for up to three meals per stay, with transportation included. 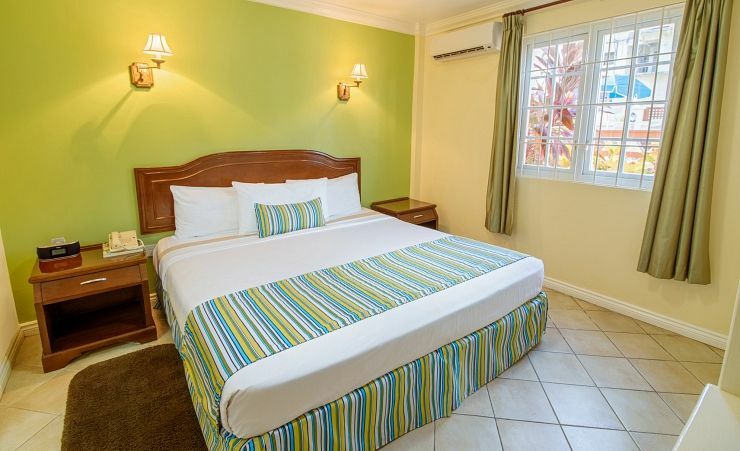 Comfortable en-suite air-conditioned rooms all feature a balcony or terrace. 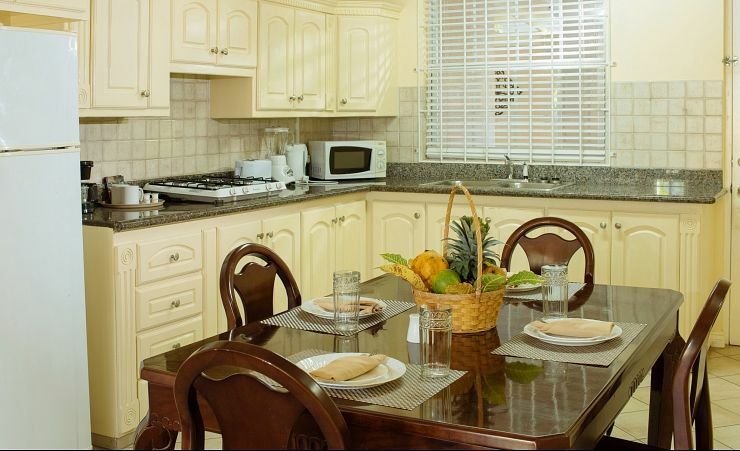 Facilities include a coffee maker and refrigerator as well as satellite TV. Superior and Junior Executive Suites are available at a supplement. Breakfast, lunch, snacks and dinner daily. Selected alcoholic and non-alcoholic beverages and selected non motorised watersports. Time and measurement stipulations may apply. Aptly named after the wide blue arc of waters and beautiful beaches off of Saint Lucia's northern coast including Reduit Beach and the white sands of Pigeon Island, Rodney Bay is home to some of the islands most popular hotels, both beachside and in the village. 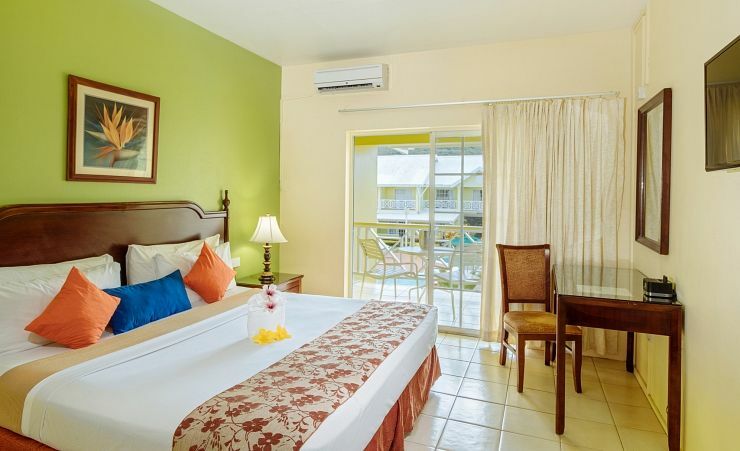 Offering a variety of entertainment both day and night and a large selection of shops, restaurants and bars it is an ideal choice for your stay in St.Lucia. To the north you will find the fishing village of Gros Islet, meander through the historic streets which are lined with rum shops and fishing shacks draped with drying nets from the days catch.